Very luxurious artificial Christmas tree uit de serie Noya slim pine, green, and equipped with 220 warm white LED lights. 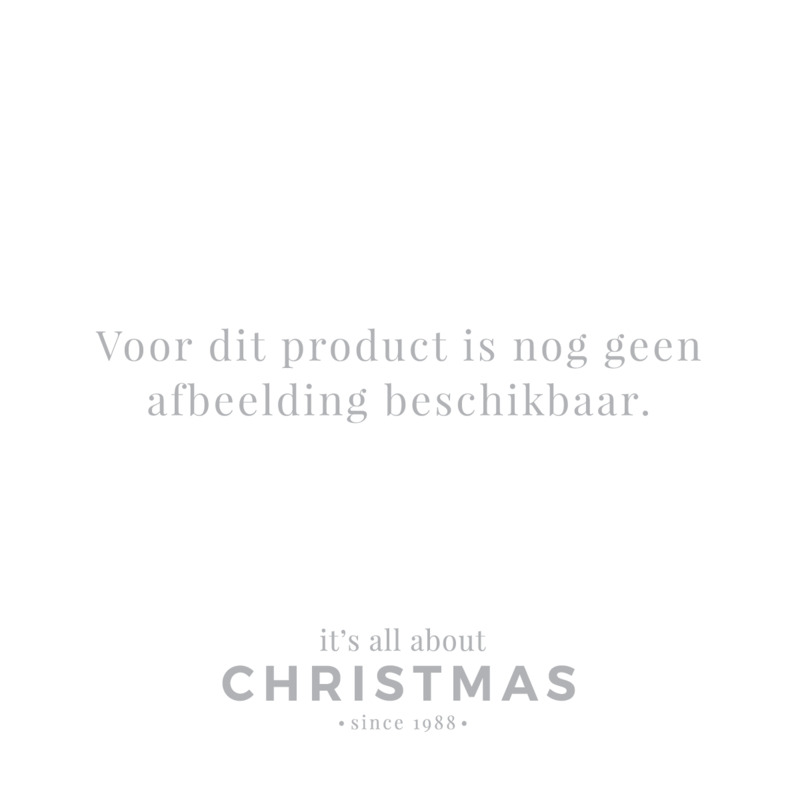 An exclusive product by It's all about Christmas. This slim artificial Christmas tree is 185cm high and has a 94cm diameter. Also very suitable for in a small living room. The Christmas tree has 703 branches and is made of flame retardant PVC and PE. The PE-material gives this tree a very natural appearance. The branches are hinged to keep set-up simple. Because of its 3 different types of branches the tree looks extra full and luxurious. Supplied with a step switch, with a 5m long cord (IP44). Equipped with a metal stand. The tree comes in a sturdy packaging with handle. Tested for flammability and made of high-quality material.